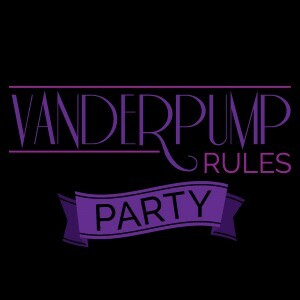 Welcome to Vanderpump Rules Party! 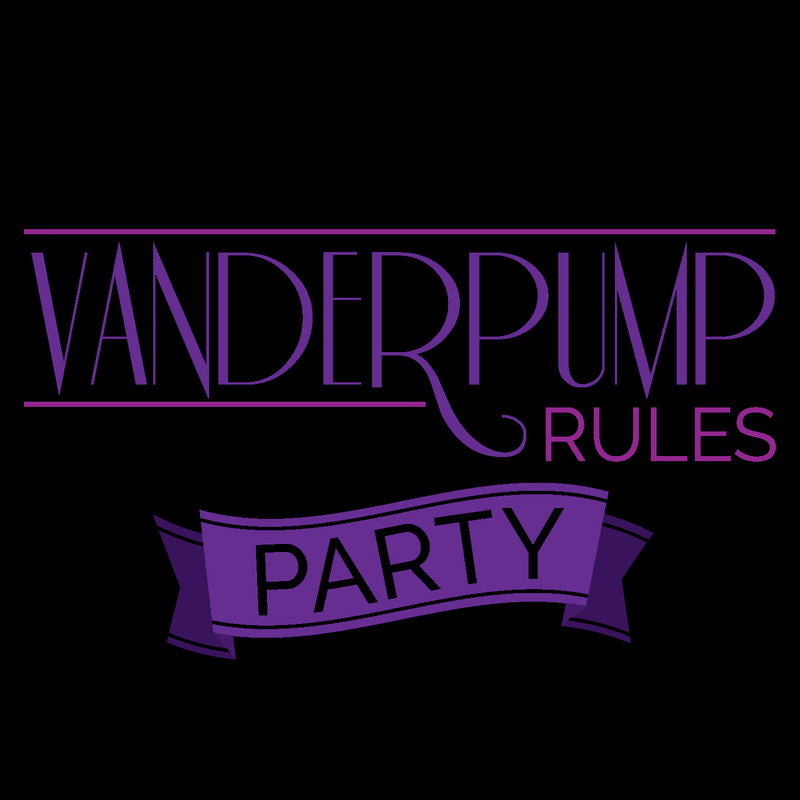 We talk about all things #pumprules! Hollie Bohorquez & Sarah keep it real and dissect each episode for the magic that it is!